CitizenCon 2018 was exceptionally good as there never been so much new stuff out the pipeline like now. 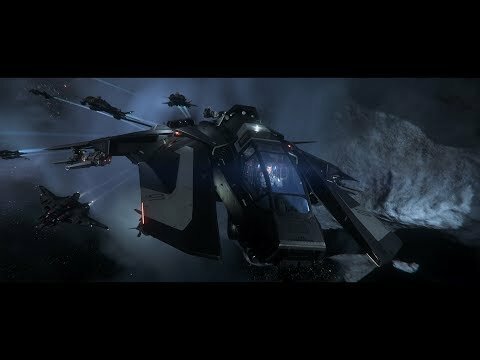 Squadron 42 is complete, they finishing up the last bits and polish and the works on the presistant universe and server meshing etc is in full speed. Check out the latest Squadron 42 trailer, it will give you goosebumps! World of Warcraft: Medvind guild pushing forward!